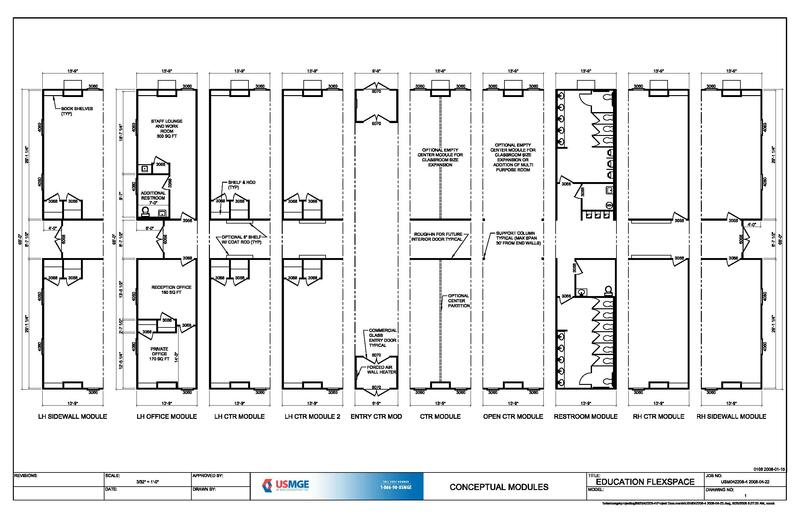 USMGE Flex Space provides solutions by using variable size modules to configure the space needed to accommodate the available site footprint. USMGE provides custom modular building solutions across all markets. Each solution can be achieved by the use USMGE Flex Space or can be individually crafted to project specifications. 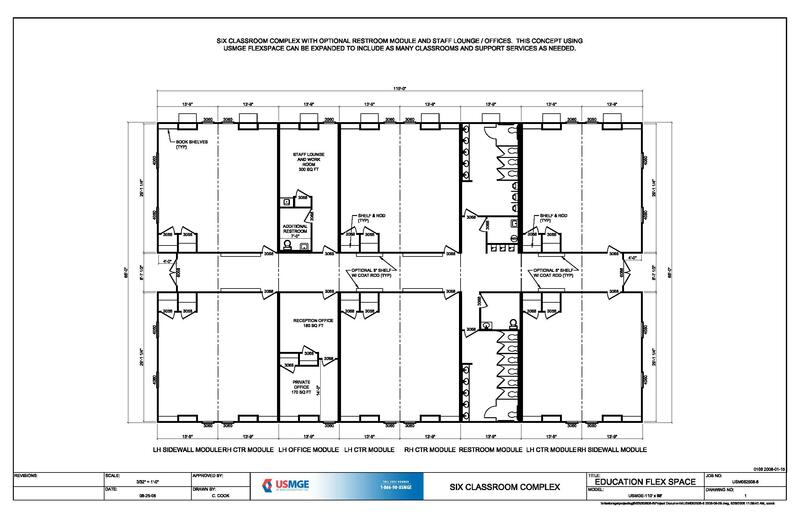 The USMGE Flex Space Solution can be useful for planning a simple single classroom or as complex as creating an entire modular hospital campus. Contact us for a “FREE NO CHARGE” evaluation of your space needs. 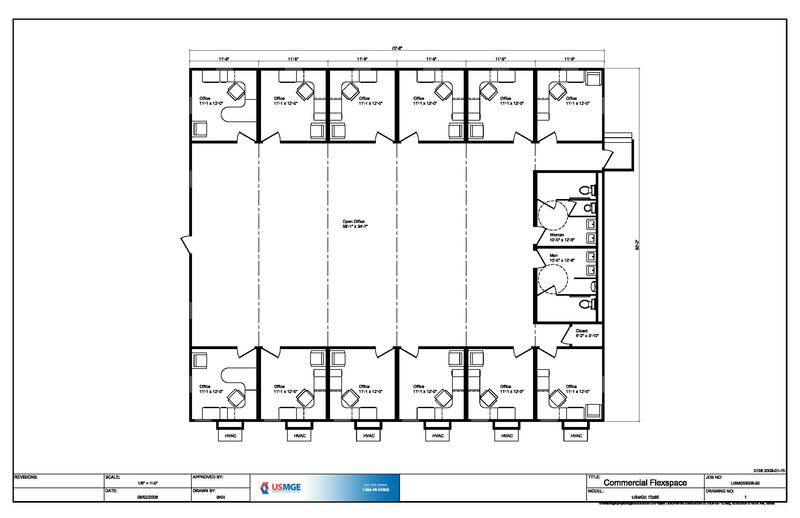 Let USMGE begin designing the building that best fits your need today. 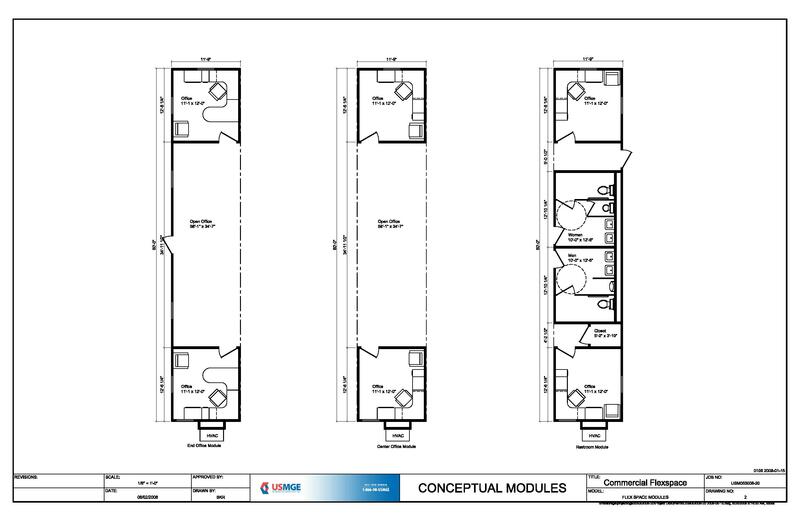 USMGE Flex Space provides solutions through the use of varying size modules. 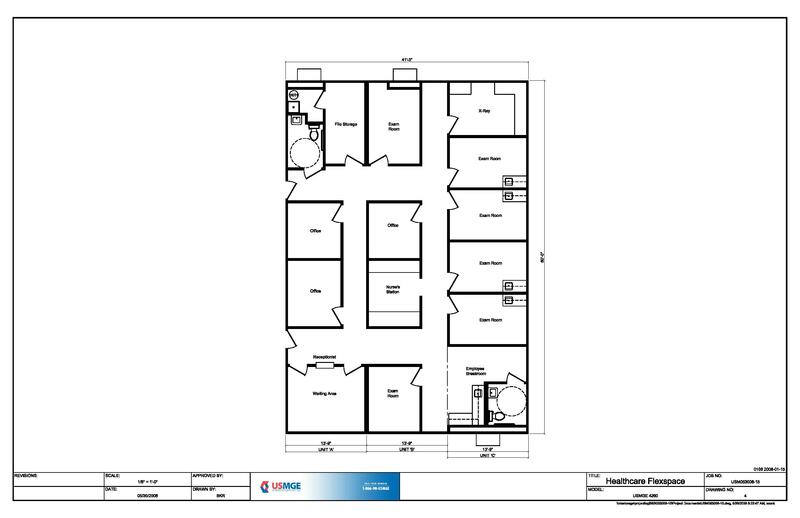 We have a broad range of floorplans to suit every need, whether it be classrooms, office space, commercial space or medical facilities. No waiting for construction to finish. Structures are made ahead of time, with our speedy delivery you will be in business in no time! 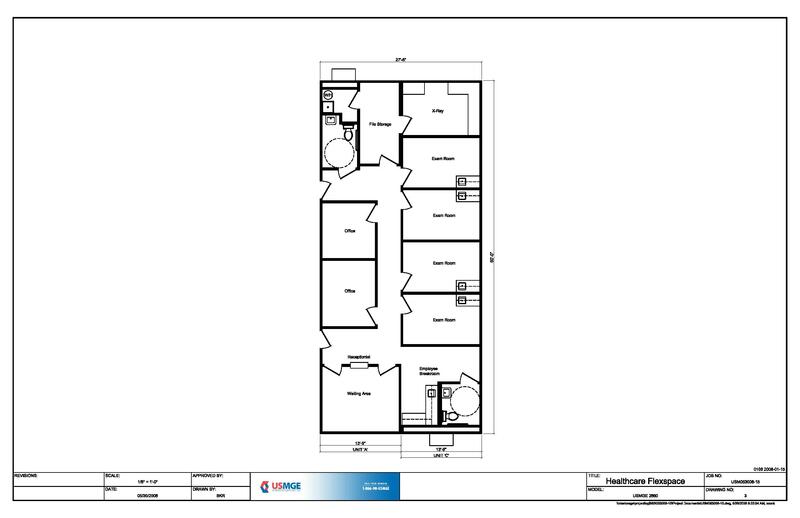 We have a broad range of floorplans and designs to suite virutally every need. Competitive pricing enables you to forcus your money on your operation and reduce overhead. USMGE™ has a proven track record of professional turnkey service from permitting to occupancy. Our experienced staff’s focus is creating long-term customer relationships.